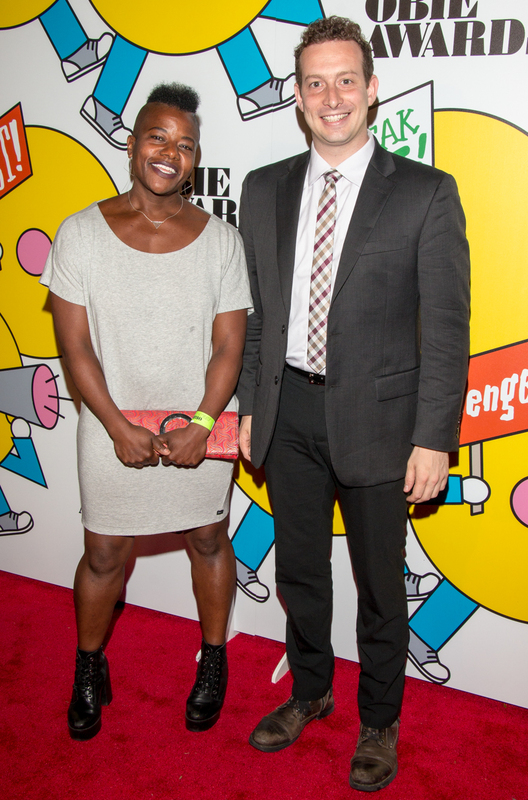 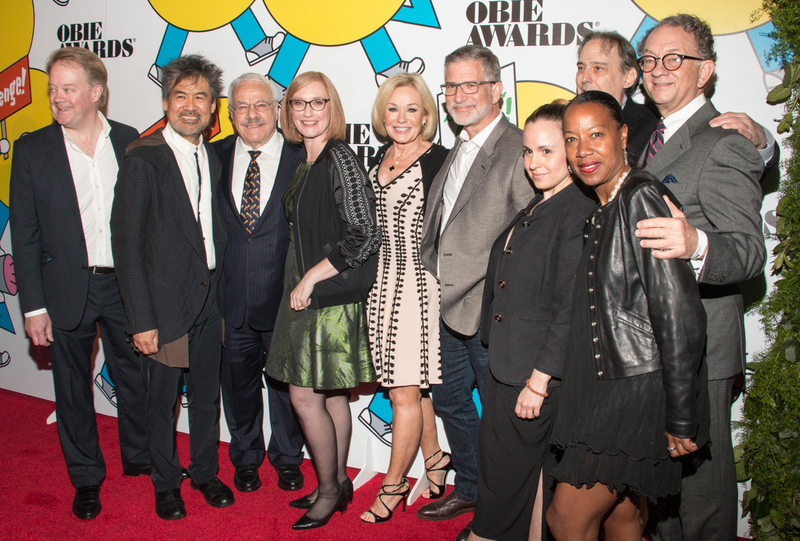 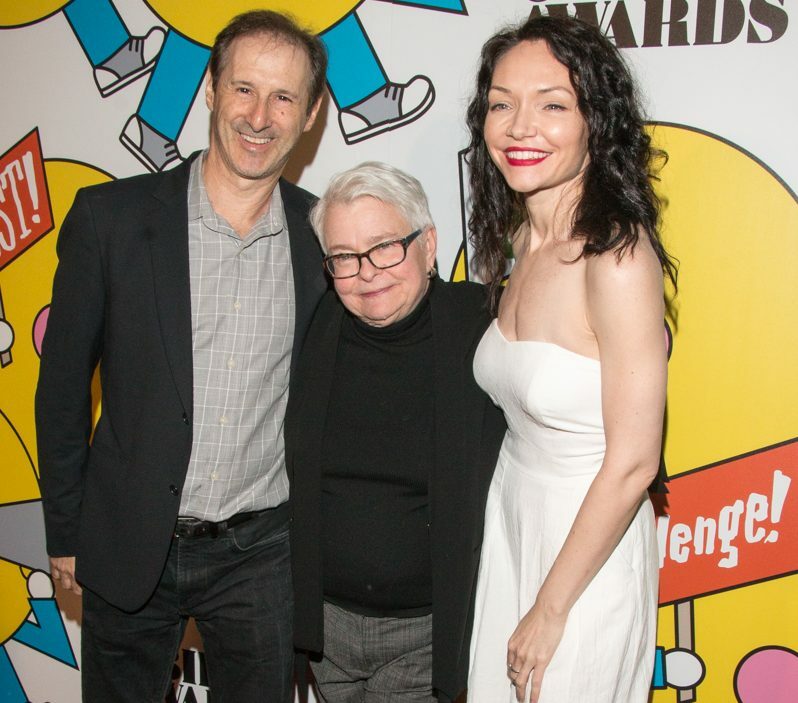 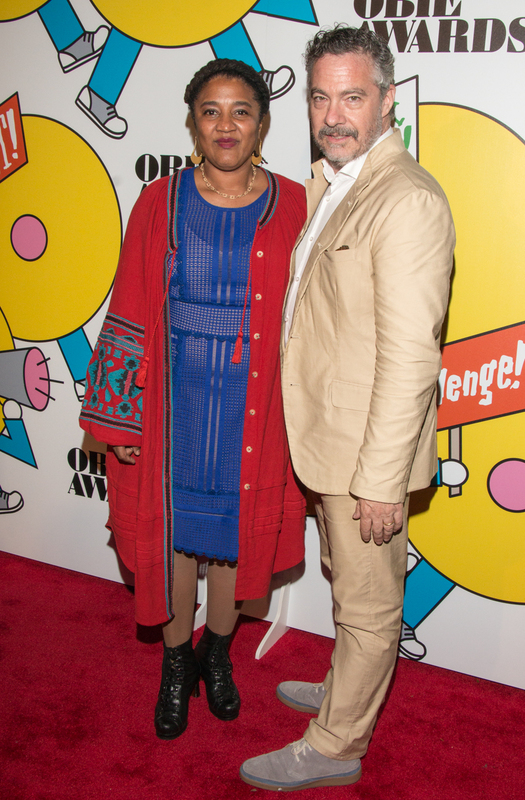 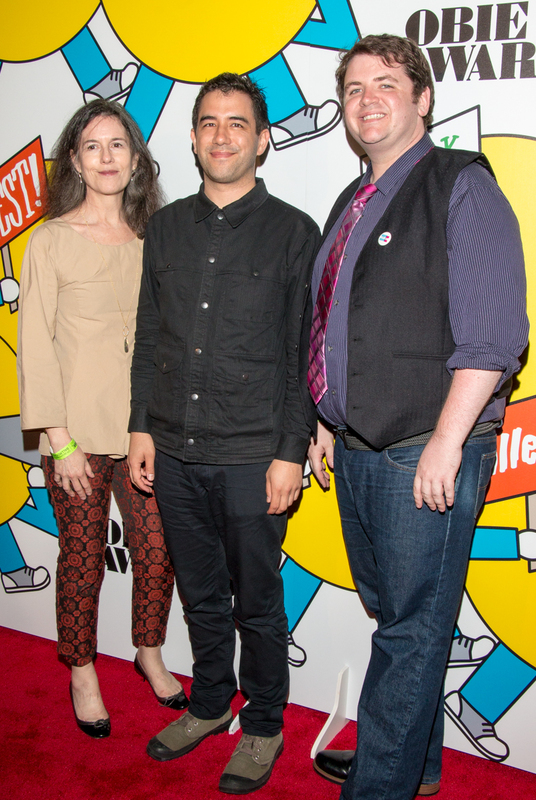 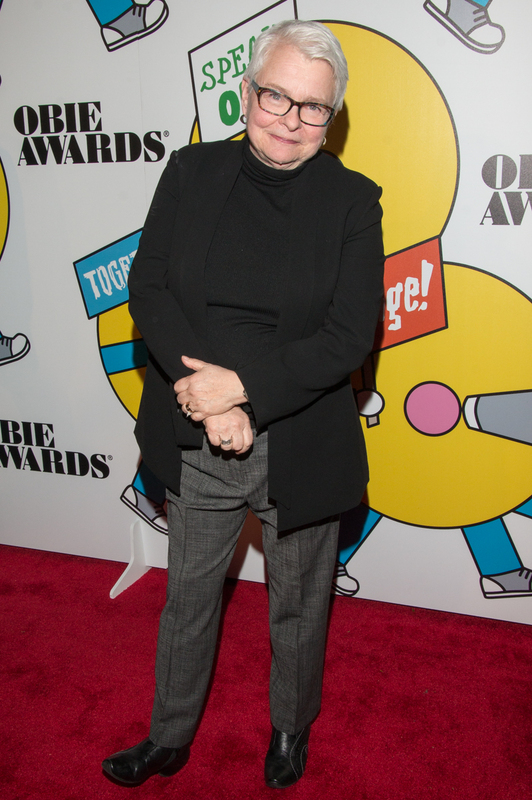 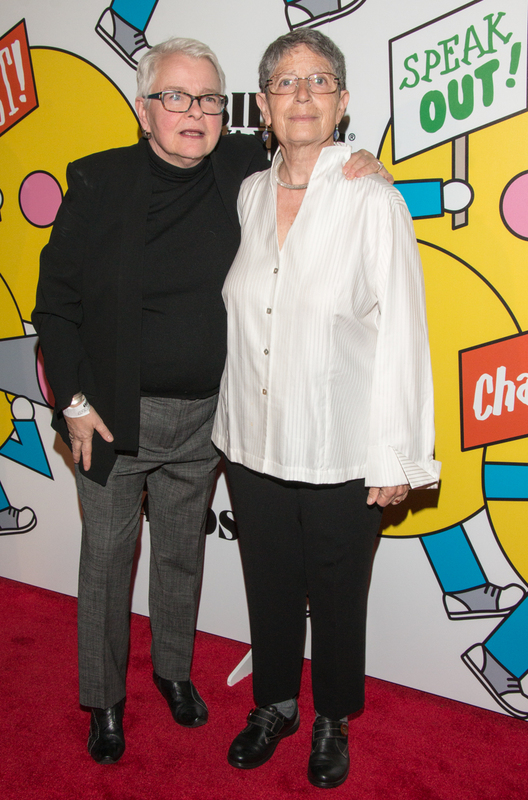 Monday evening, May 22, 2017 The American Theatre Wing (Heather Hitchens, President) and The Village Voice (Peter Barbey, Owner) held the 62nd Annual Obie Awards at Webster HallPulitzer Prize-winning playwright Paula Vogel received a special Obie Award for Lifetime Achievement. 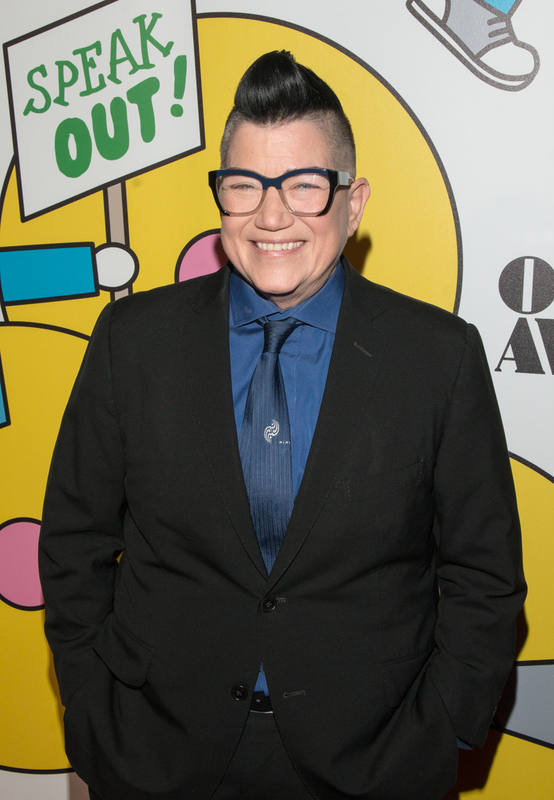 Obie and Screen Actors Guild Award-winning actress Lea DeLaria returned as host of this year’s ceremony, which was held at Webster Hall (125 East 11th Street). 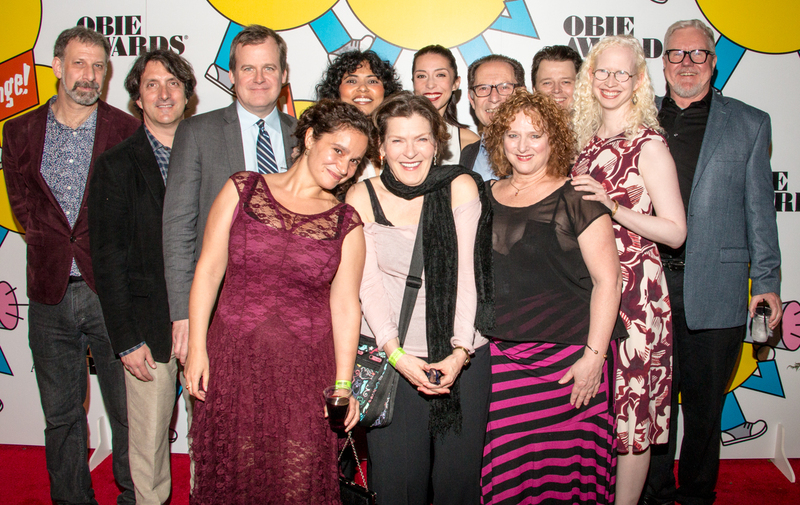 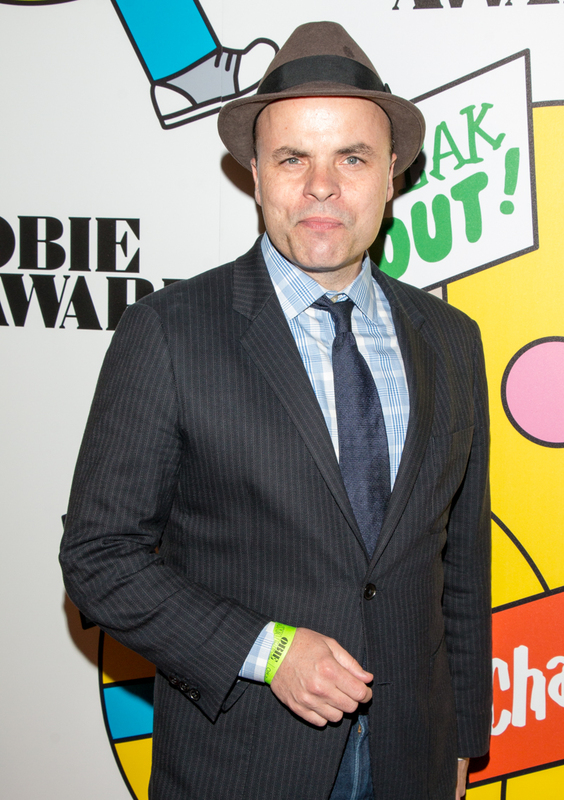 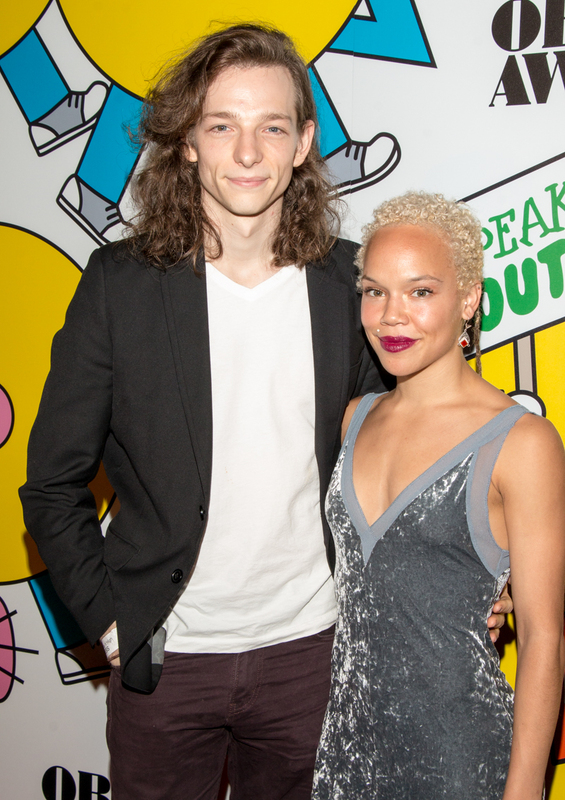 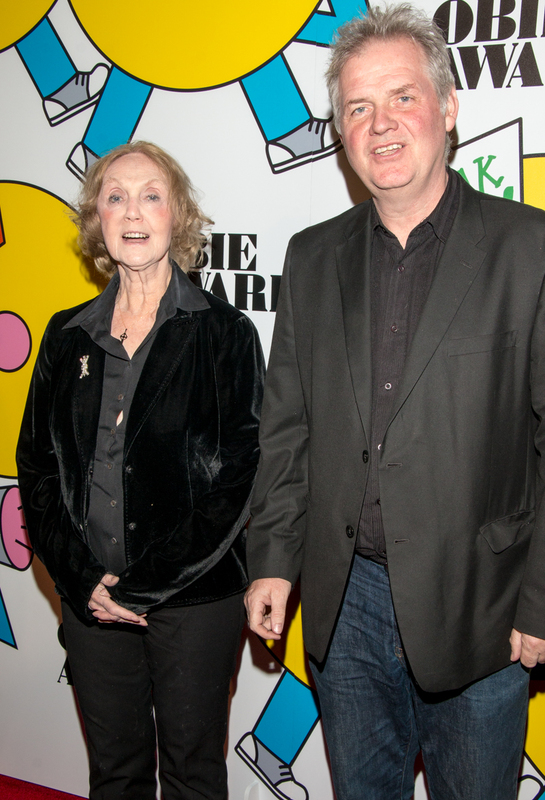 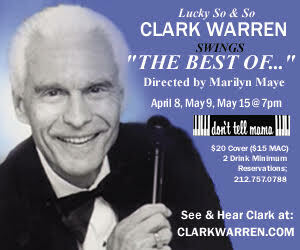 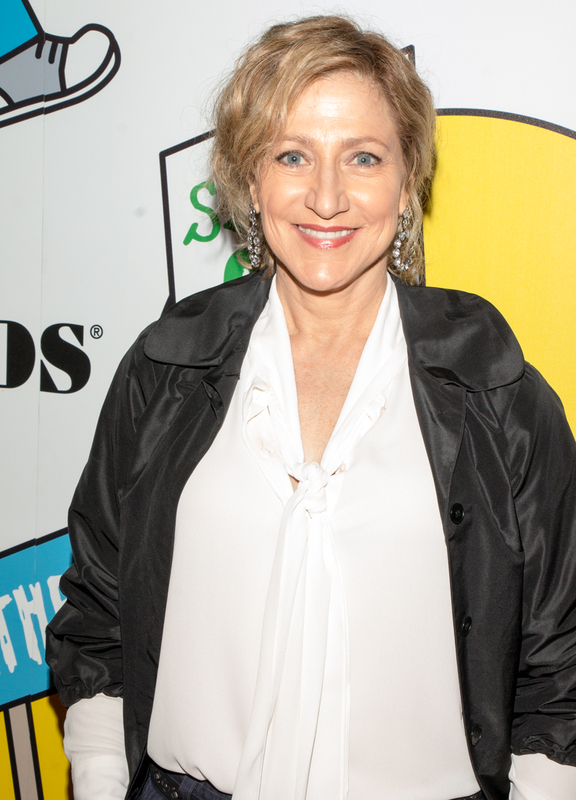 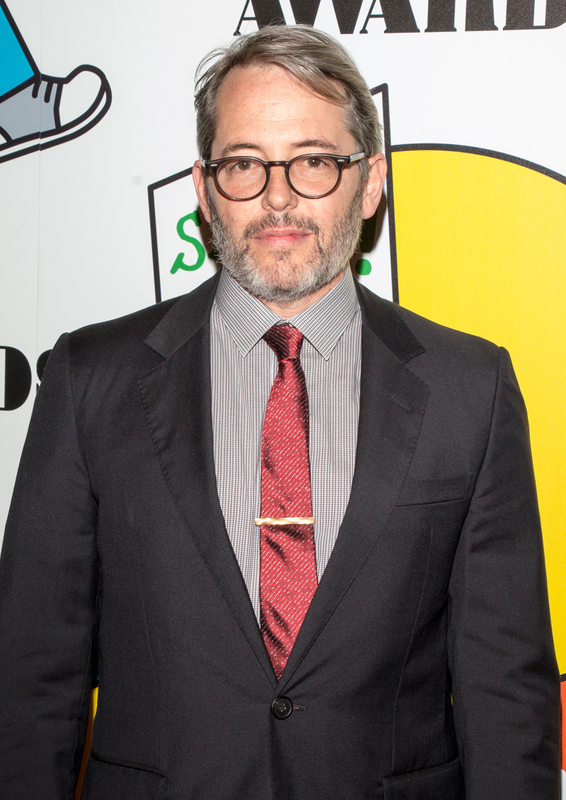 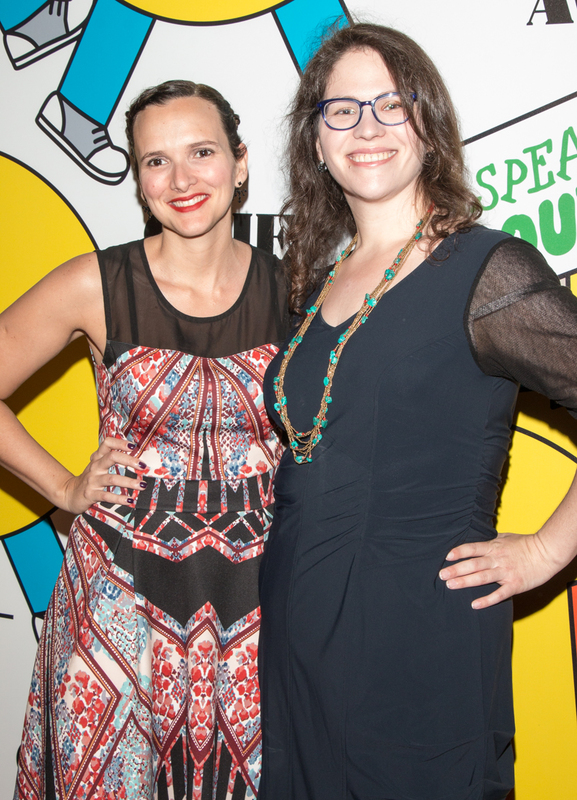 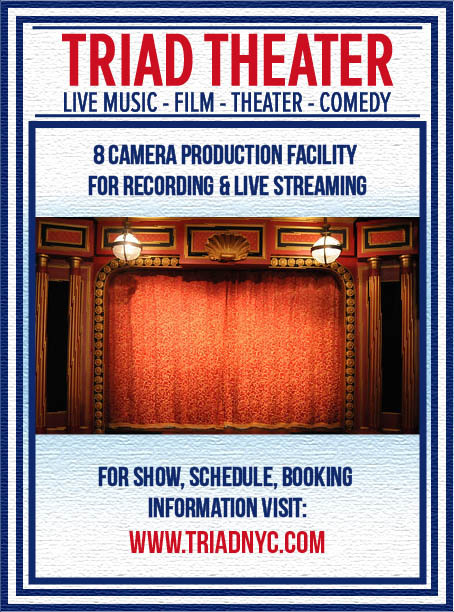 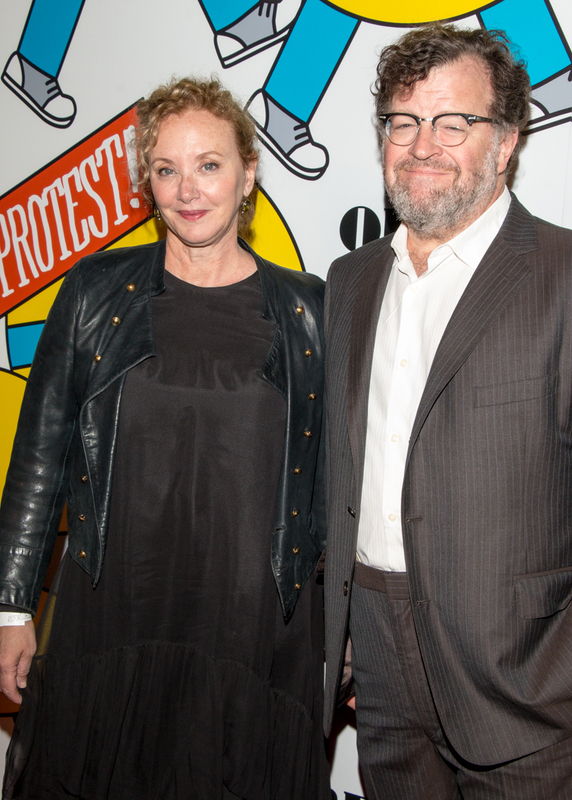 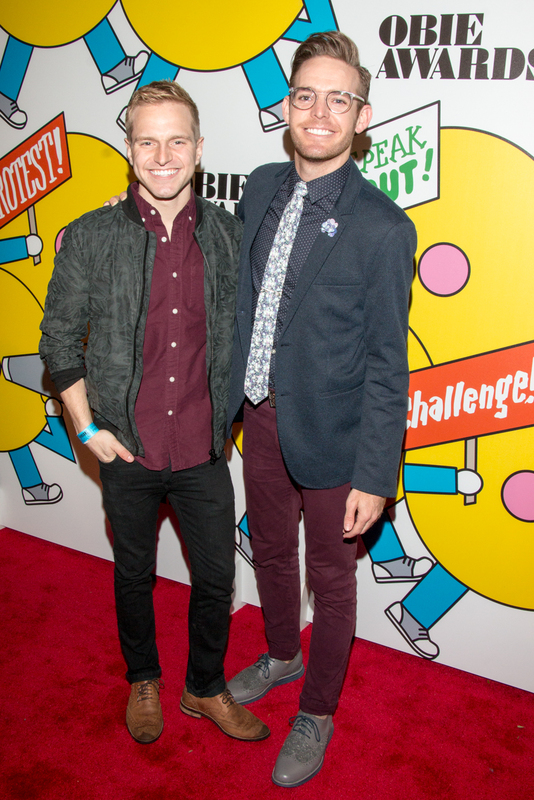 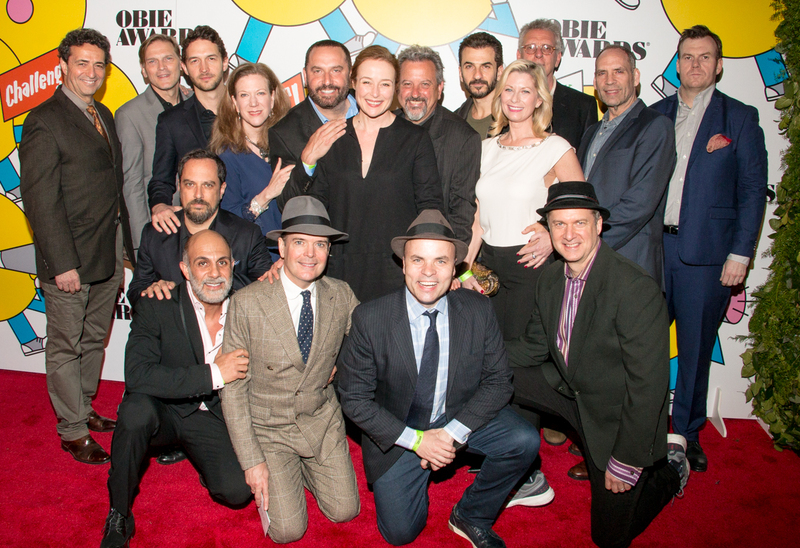 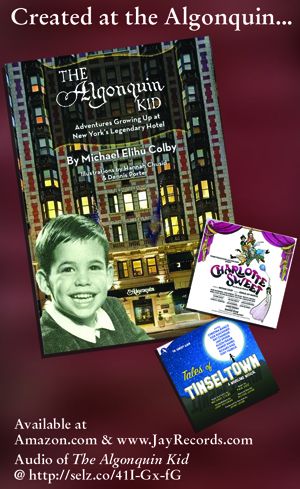 This year’s presenters included Peter Barbey, Rose Byrne, Academy Award winner Chris Cooper, Mike Faist, Edie Falco, Lena Hall, two-time Obie Award winner Jayne Houdyshell, three-time Obie Award winner David Henry Hwang, Obie Award winner LaChanze, Obie Award winner William Ivey Long, Obie Award winner Taylor Mac, two-time Obie Award winner Jefferson Mays, two-time Obie Award winner Derek McLane, Academy Award and Obie Award winners Benj Pasek and Justin Paul, Emilio Sosa, and several of this year’s Obie judges including Obie Award winner Darius de Haas, Obie Award winner Daphne Rubin-Vega, and Obie Award winner J. Smith-Cameron. 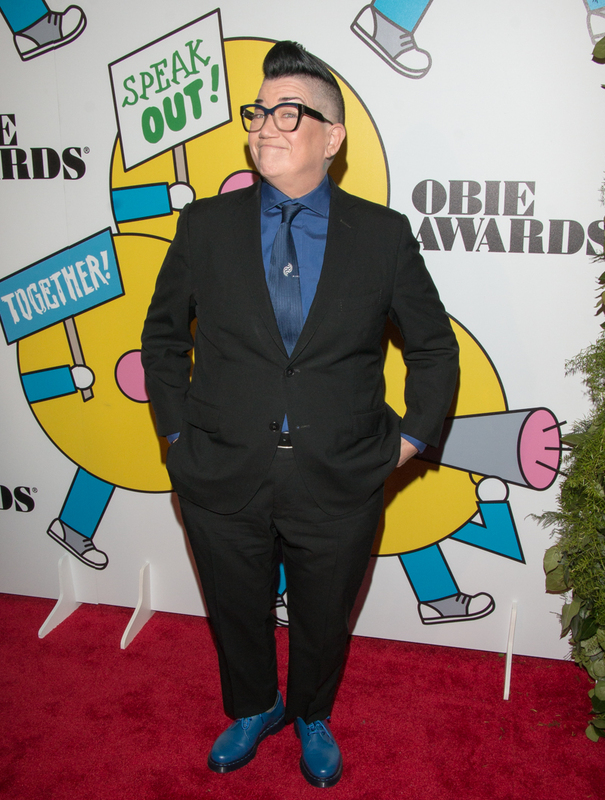 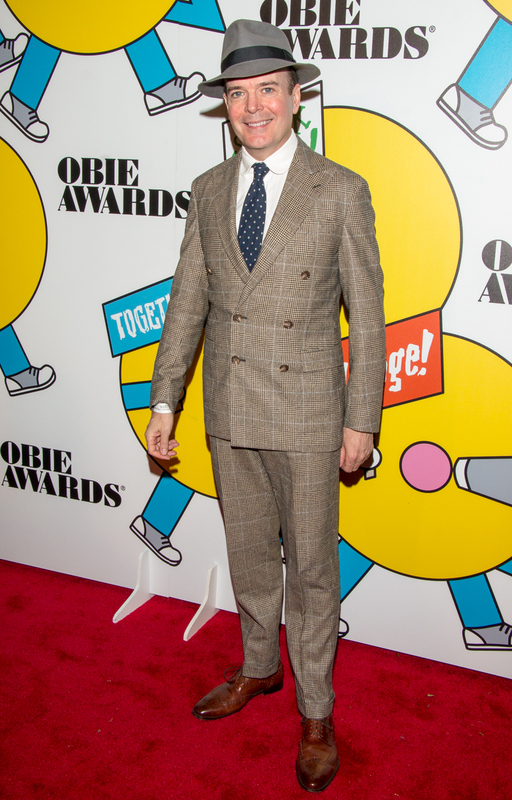 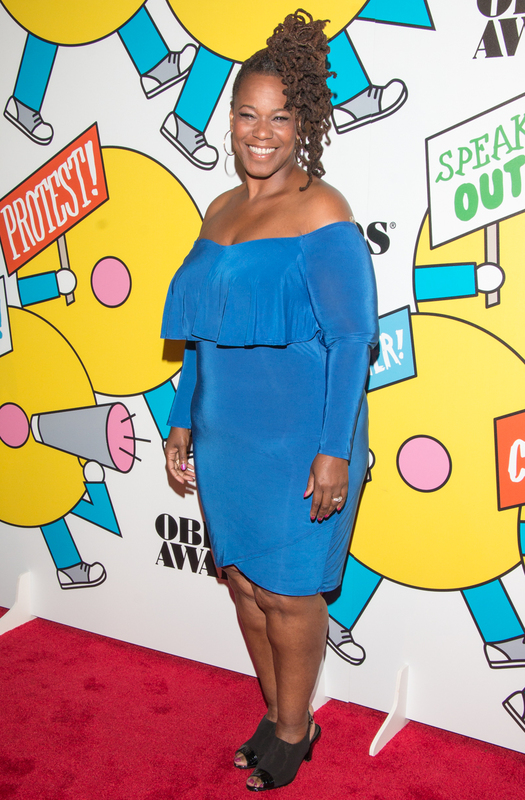 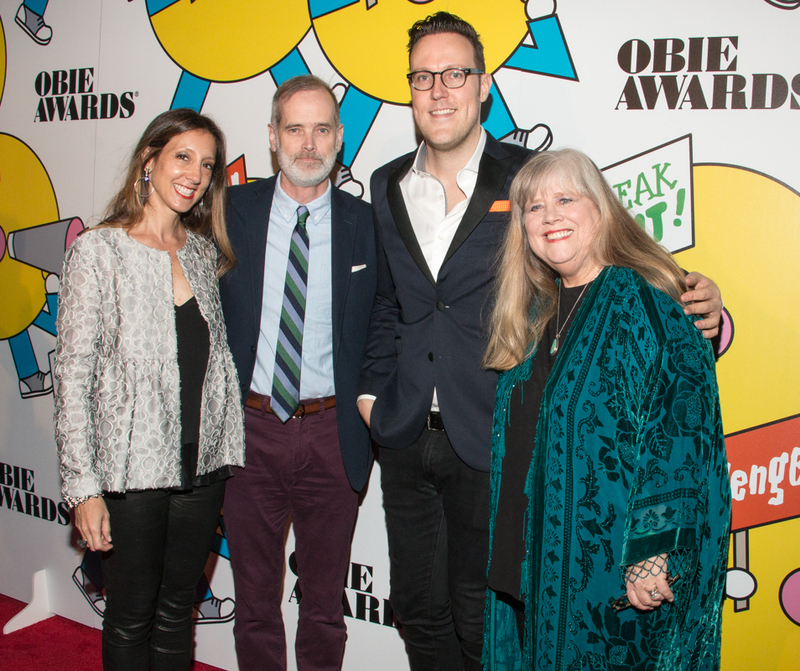 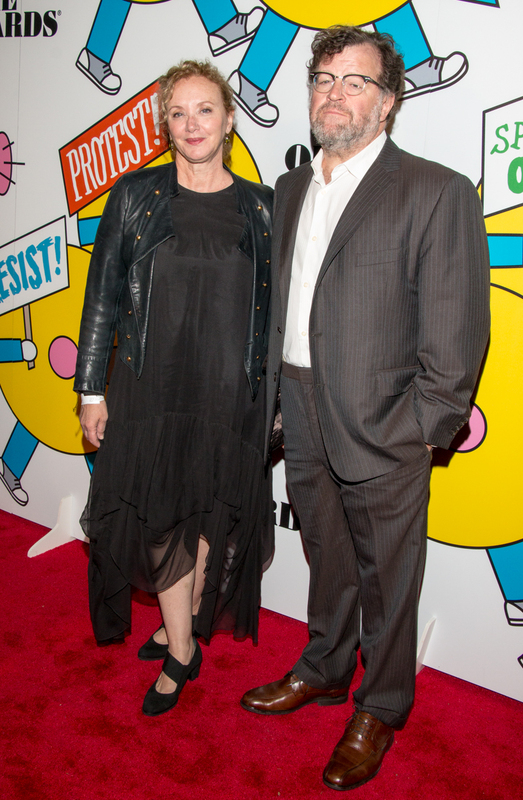 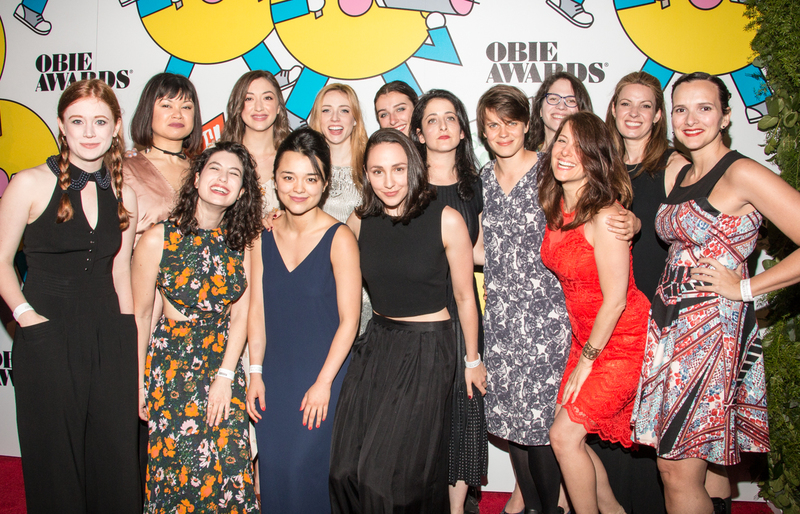 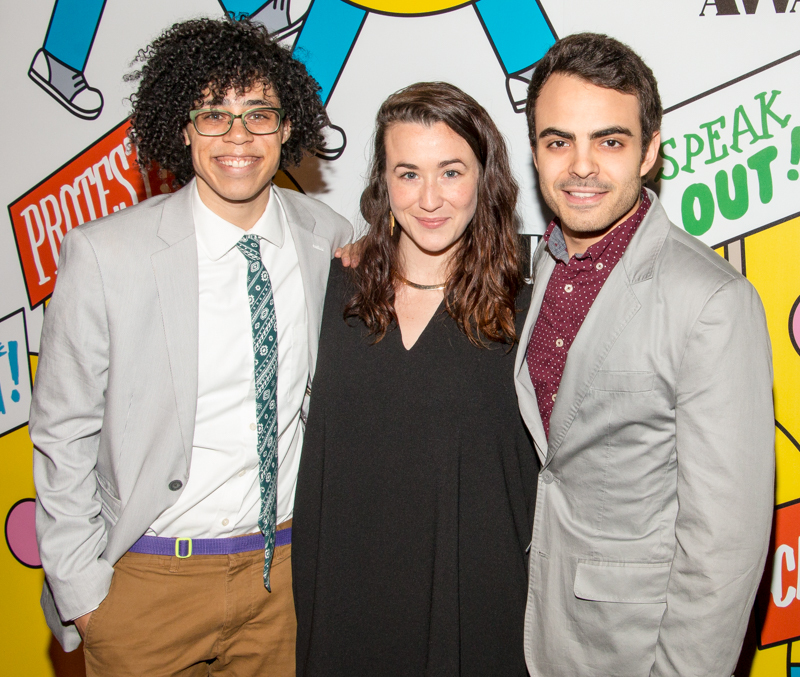 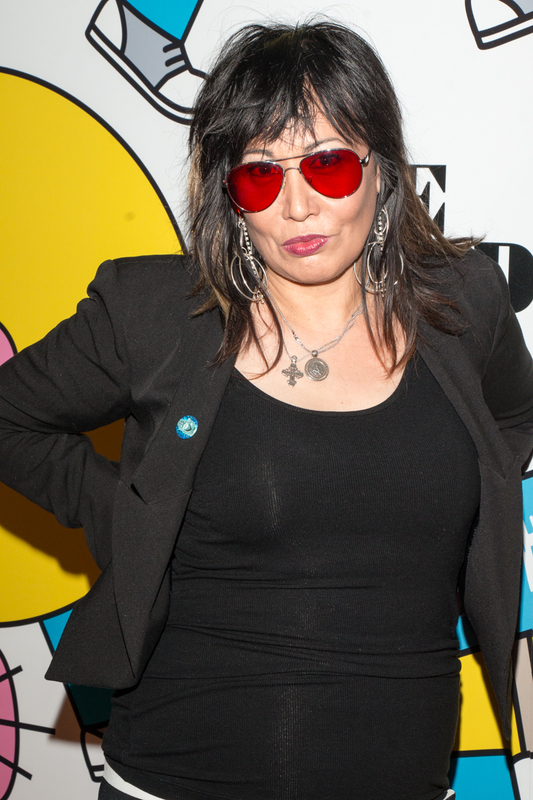 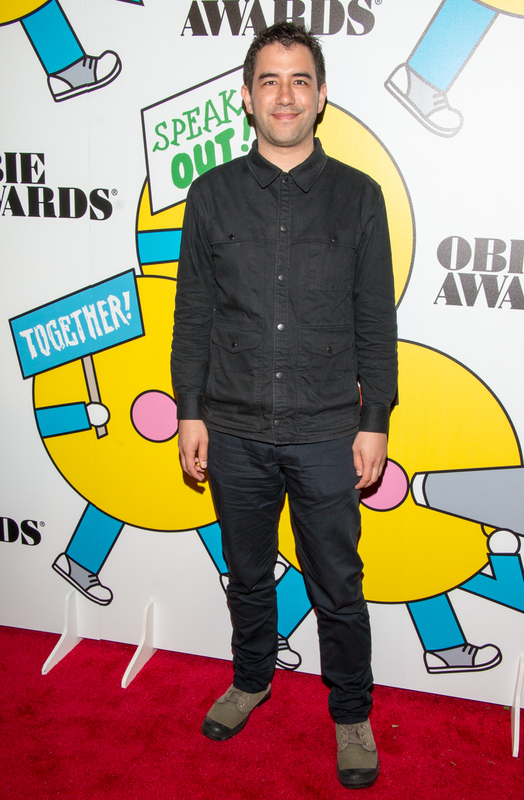 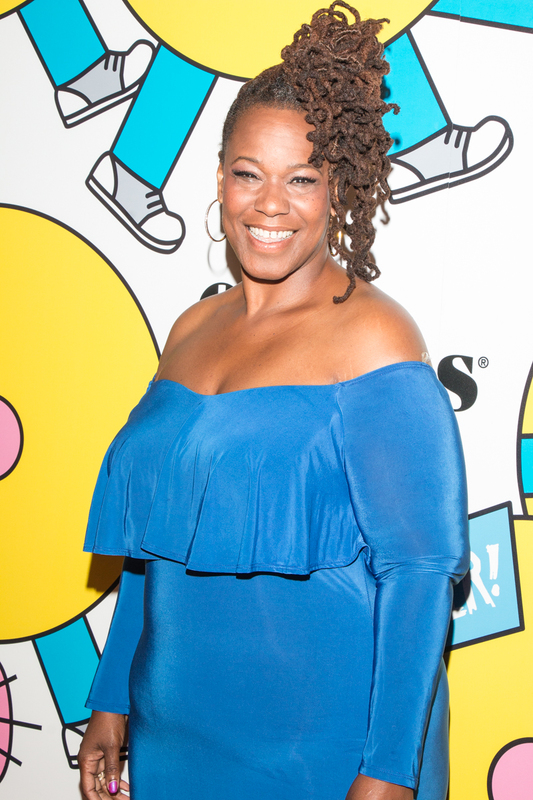 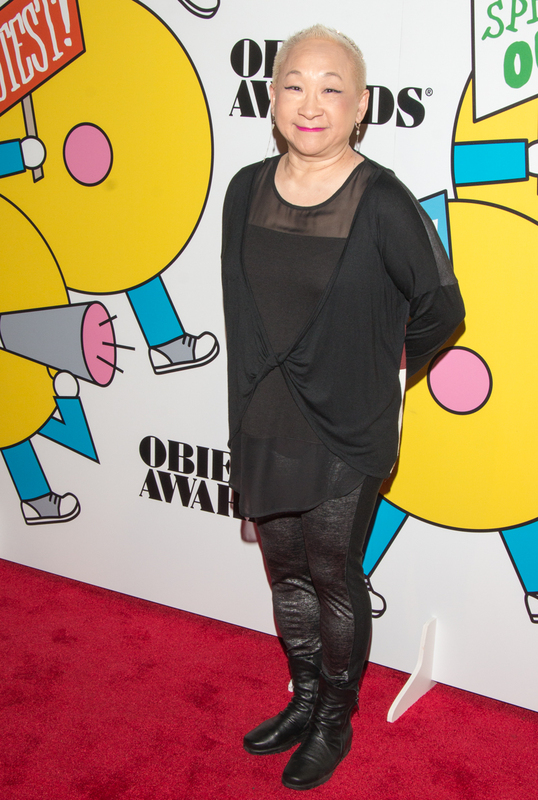 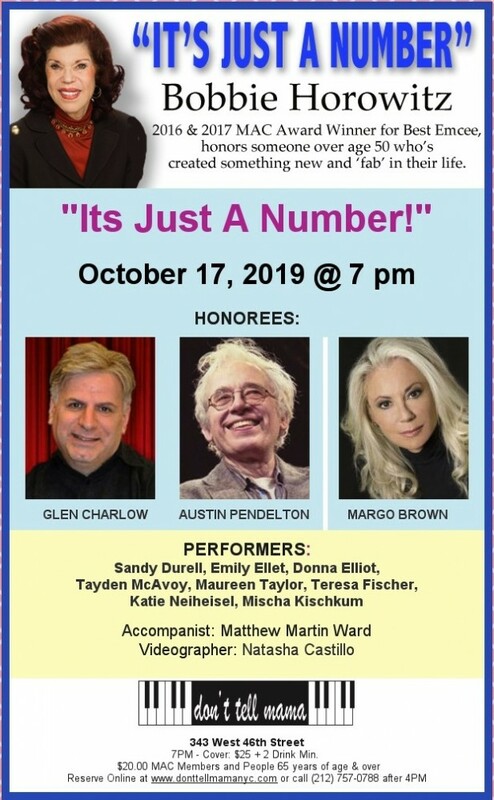 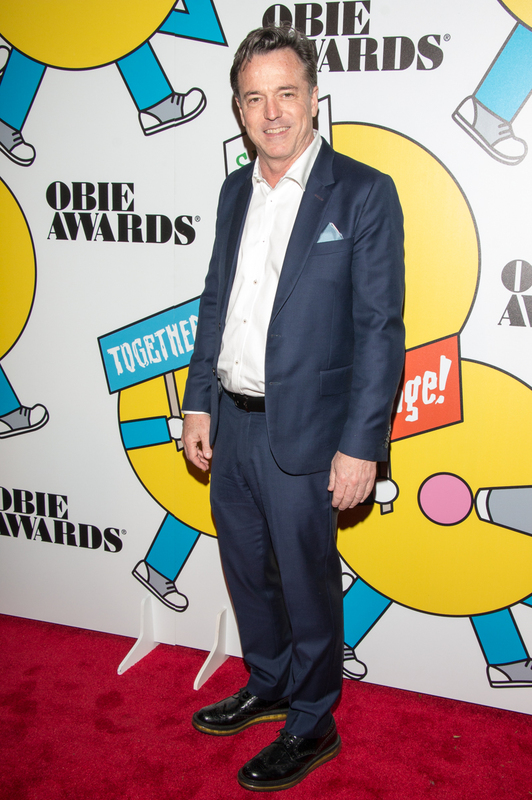 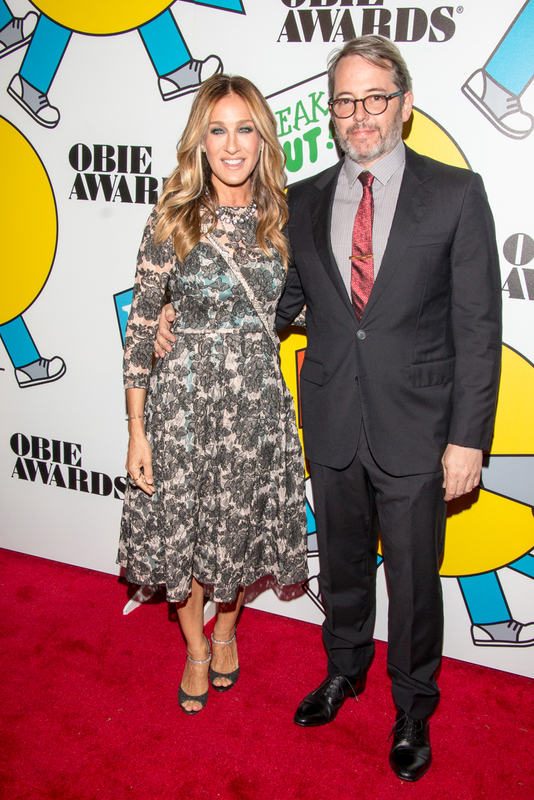 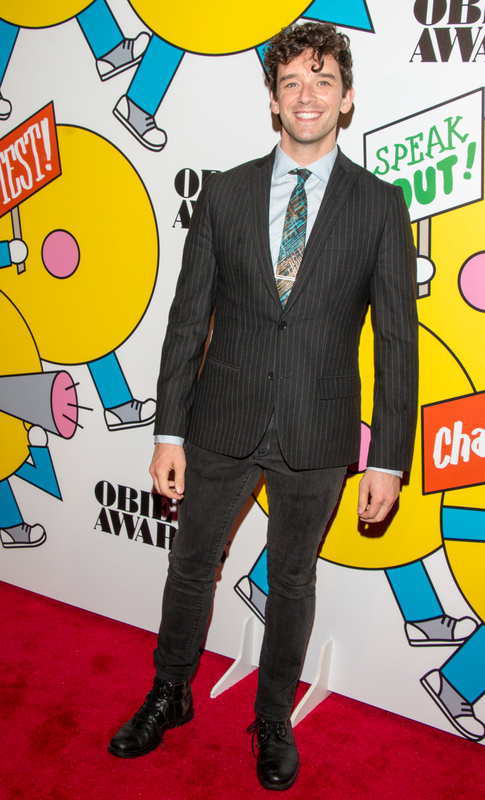 The evening’s festivities, which were live-streamed on the official Obie Awards Facebook page and included an opening number featuring Obies host Lea DeLaria. 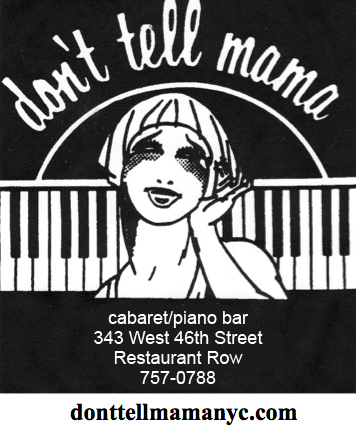 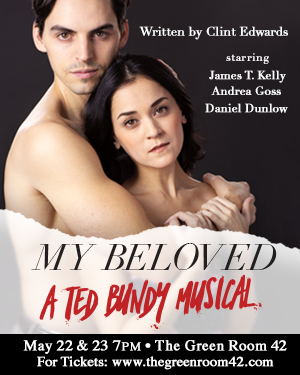 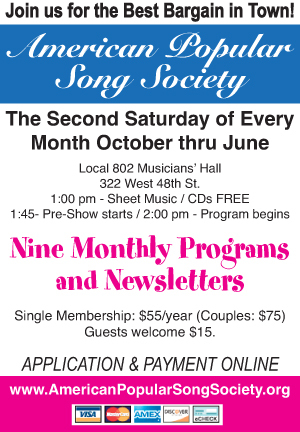 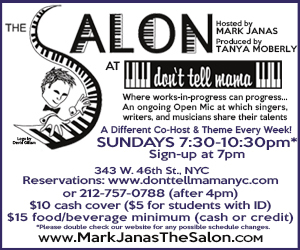 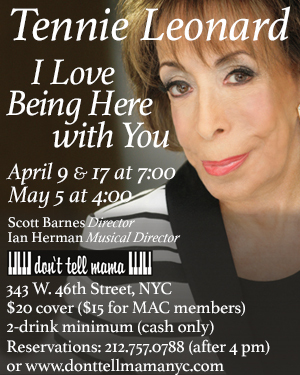 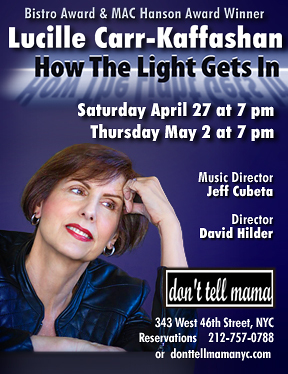 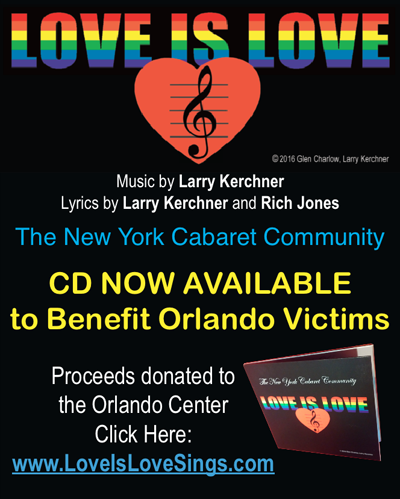 In addition, special performances were given by Katrina Lenk who performed “Omar Sharif” from The Band’s Visit; Kecia Lewis, Austin Reed Alleman, Jessie Shelton, Storm Thomas, and William Youmans who performed “There’s Only What I Know” from The Skin of Our Teeth; The Fantasticks’ Daniel Bellomy who performed “Try to Remember” as part of the In Memoriam; and a rousing finale “Let the Sunshine In” honoring the 50th Anniversary of Hair performed by Lea DeLaria, Obie Award winner Daphne Rubin-Vega, and Lena Hall. 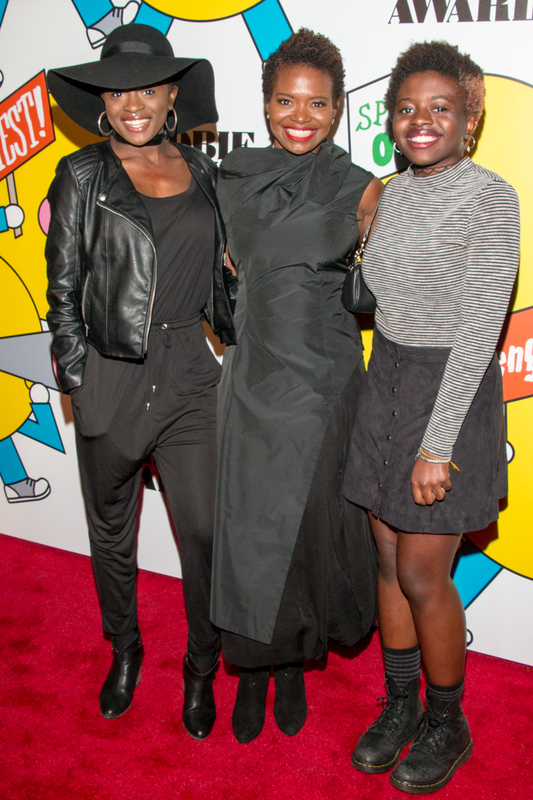 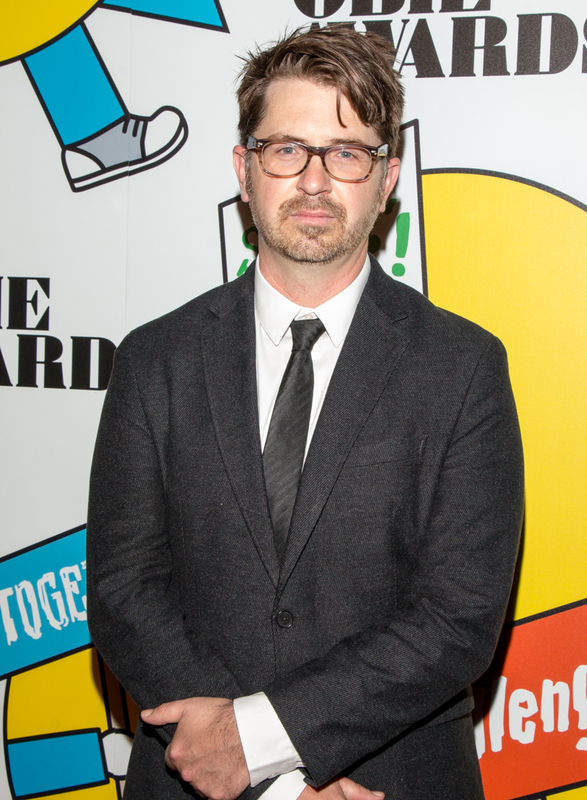 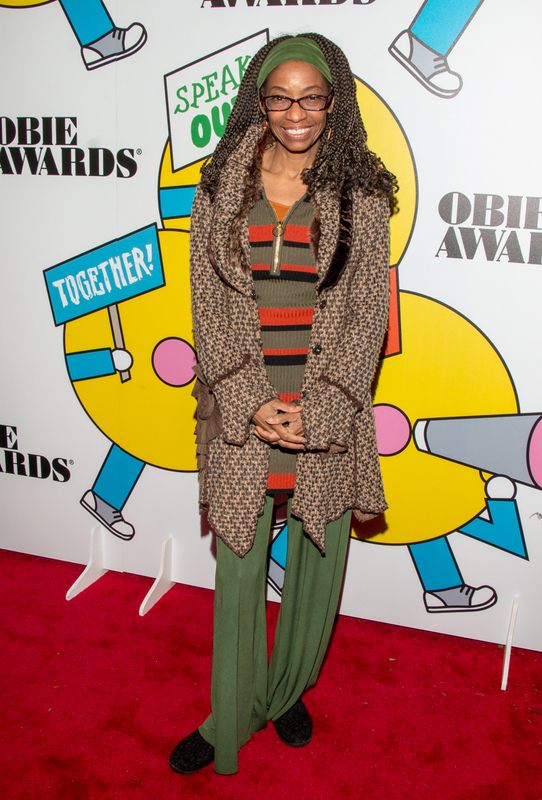 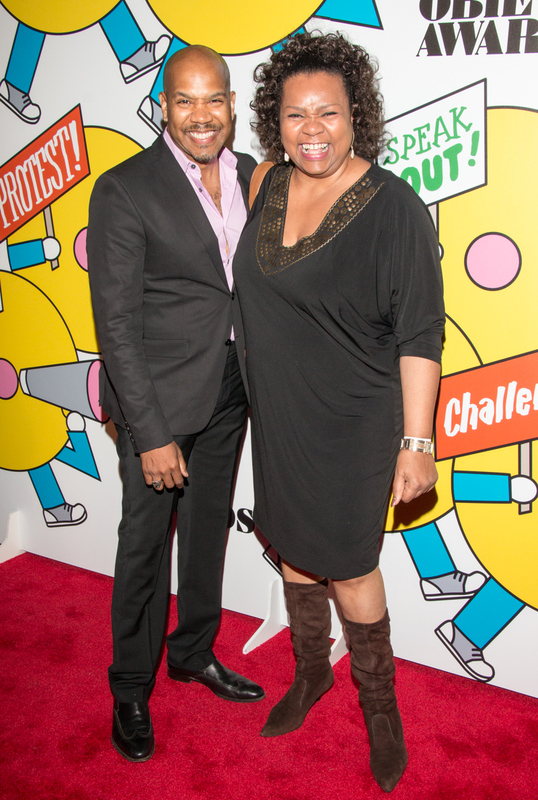 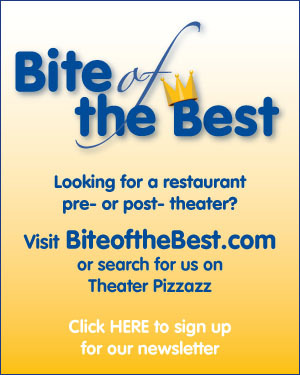 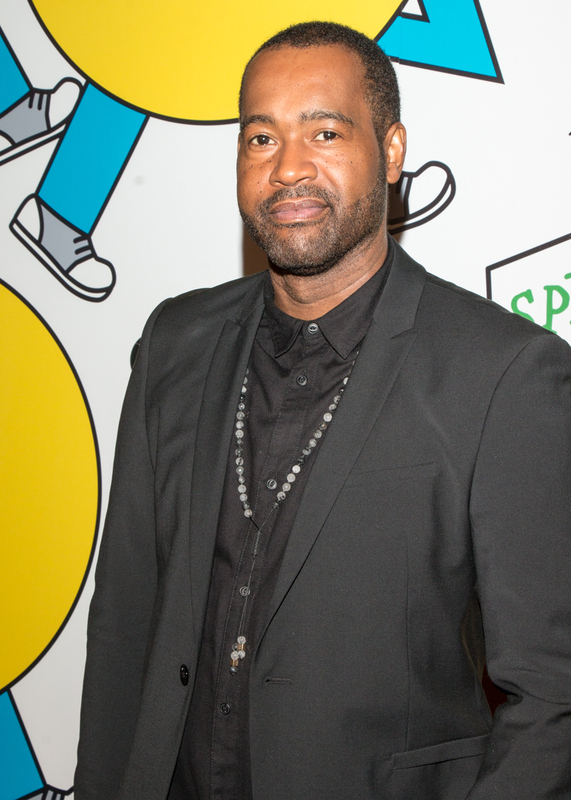 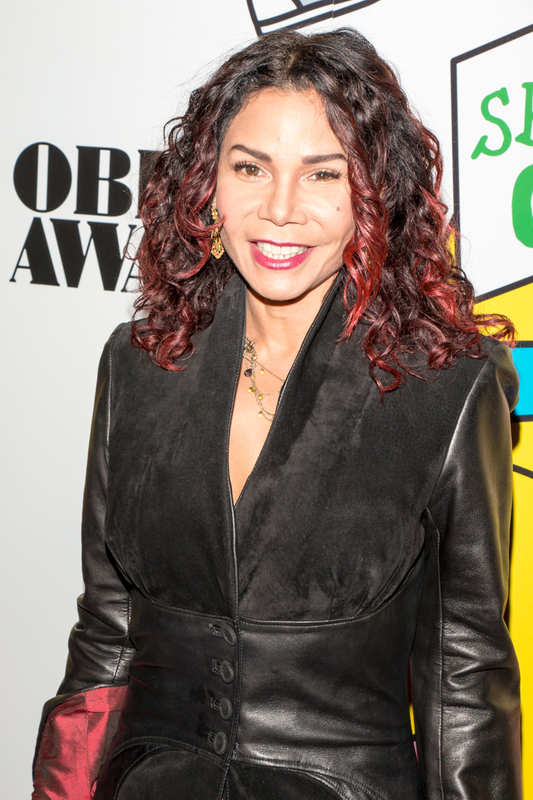 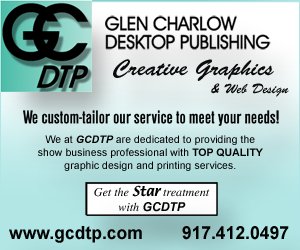 Theater Pizzazz's JK Clarke was on hand for the red carpet arrivals — see the image gallery below.